Is Uber legal in Australia? This is a question that many people still ask today. The short answer is yes, Uber is legal in almost every Australian state and territory. The confusion about the legalisation of Uber stems from the fact that each state has handled rideshare regulation very differently. Therefore, to make it easier for you to understand, below is a state by state update of the legalisation status of Uber. The Australian Capital Territory (ACT) was the first Australian state to legalise Uber, doing so on the 29th of October in 2015. The rideshare regulations in place in the ACT include background checks, vehicle inspections and insurance requirements for drivers. Uber drivers must pay a $65 application fee and a $100 annual fee to operate in the ACT. The New South Wales (NSW) Government legalised ridesharing on the 17th of December 2015, becoming the second Australian state to do so, just in time for Christmas. In NSW Uber drivers are required to have criminal and car safety checks. Uber drivers were initially not able to pick up passengers at Sydney Airport, but recent changes mean that they can now access a designated pick up zone at the Airport. Following on from NSW and the ACT, Western Australia (WA) became the third Australian state to legalise Uber on the 18th of December 2015. A new licence category was created for Rideshare services. 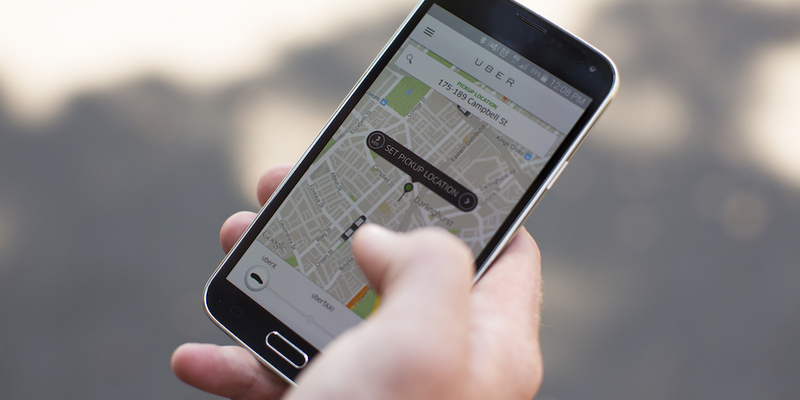 Uber was legalised in Victoria in August 2017 following a deal that allowed the Andrew’s Government’s laws deregulating the taxi/rideshare indsutry. Ridesharing was legalised in the Sunshine State on the 5th of September 2016 and is growing rapidly. In April 2017, the South Australian Government and Uber reached an agreement, making the rideshare provider fully accredited in Adelaide. On Tuesday the 8th of November 2016, rideshare was legalised as the Government exempted prospective drivers from needing a special licence to carry paying passengers. Uber officially launched in Hobart on Friday 2 December, with 70 drivers hitting the road. Uber is not yet operating in the Northern Territory (NT), making Darwin the only Australian capital city that misses out on Uber. Uber and the NT government are in discussions about the rideshare service launching in the state, which is only likely to occur after a review of the hire car industry is completed. Early indications are Uber will be operating in the Northern Territory in 2017. Splend rents vehicles to Uber drivers in Sydney, Melbourne, Perth, Brisbane, Adelaide, Canberra, Sunshine Coast, Gold Coast and Newcastle. Splend is more than a vehicle hire company. We offer you a complete service to help you become a safer, more profitable and happier Uber driver. If you are thinking about driving Uber and want to know how Splend can help you, give our team a call on 1800 775 363.